The Purnima Foundation was set up by Dr. Amala Charan Chaudhuri and Dr. Avi Chaudhuri in memory of the late Purnima Chaudhuri as a way to remember, honour, and promote her lifelong belief in social equity and justice. 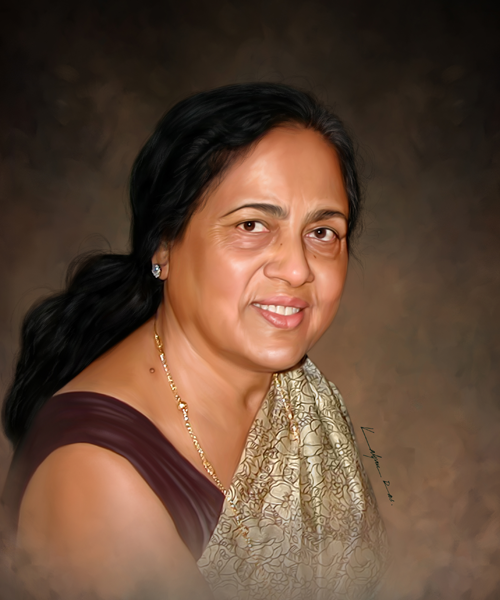 Mrs. Purnima Chaudhuri (nee Bhaduri) was born on June 06, 1934 in the village of Rajshahi, British India. The partition of India in 1947 caused her family to flee the newly created country of East Pakistan (now Bangladesh) and settle in Calcutta, where she continued her education and graduated with a degree in Physics from the University of Calcutta. Shortly after marriage, Purnima moved to the United States and then later to Canada. During that time, she taught and worked in the Physics departments of several universities, including Brandeis, University of Saskatchewan, University of Toronto, and York University. Later in life, Purnima turned her attention to the care of pre-school children, an endeavour that filled her with great joy and happiness. Those who knew Purnima were struck by her forceful personality, liberal views, and utter disdain for social injustice. Her untimely death motivated her family to create a foundation in her name and further the causes that she believed in and cared so much about. Purnima also means full moon in the languages of Hindi and Bengali — an appropriate sobriquet for the Foundation's goal of shining light on injustice. The Purnima Foundation is currently supported by the personal resources of the Chaudhuri family.